Terminal Pin - Taiwan King Pin Terminal Co., Ltd.
TKP is a professional manufacturer of terminal pin, connectors, and other components. TKP provides products with the best quality. We only use the materials imported form reliable supplier and have strict management of the production lines to keep each item is delivered with high quality. And we have in-house R&D and manufacturing of our own terminal pin products that always researching for better solutions and techniques; that's why the item produced by TKP is always the first choice of many high-technology enterprises. Mainly for Power supply and Electric Mechanical products. 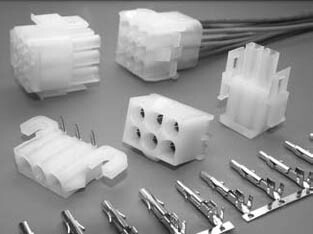 Pins and sockets can be intermixed in the same housing. 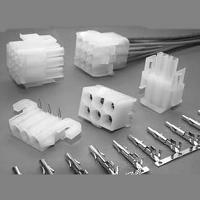 The Terminal Pin is available in 2 thru 15 circuit sizes for free handing or panel mount wire to wire connection.